So, I've been trying to think of an idea for a new video for my YouTube channel, but so far I had drawn a blank. Until the Clash of Clans Clan Wars Karaoke Contest came along! 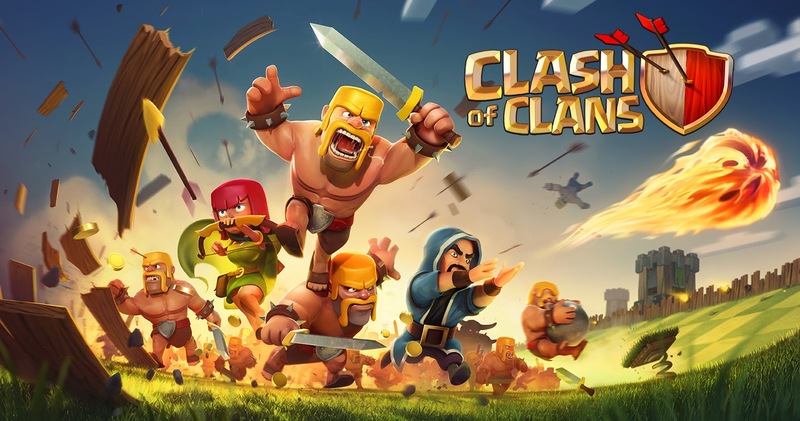 If you haven't encountered Clash of Clans, basically you have a village that you upgrade, and you raid other villages for loot (as well as building defenses to protect your own). It's quite addictive and straightforward to play. Anyhow, Supercell, the makers of Clash of Clans, are quite proactive at engaging the community by running various contests, and they've just launched their latest one, which is karaoke. I don't recommend watching it. Well, that was very interesting, do I detect a hint of Julliard there?